Move over R-Type, step aside Project-X, as a new shoot 'em up is pushing its way into the action blasting genre at full force! 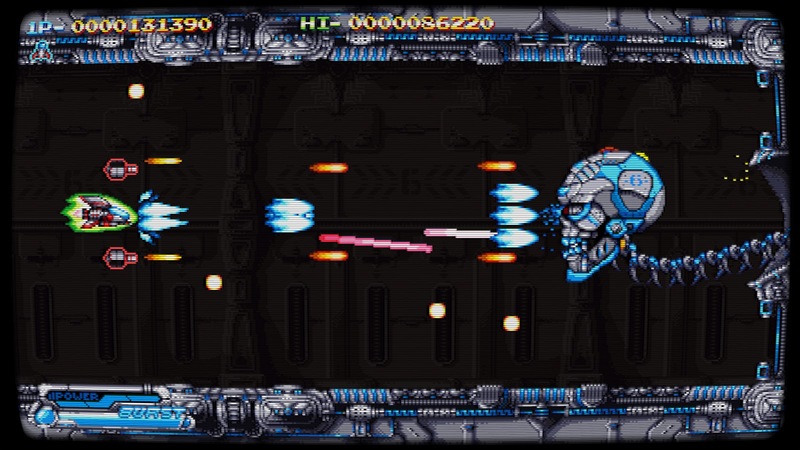 It's 'XYDONIA' developed by Breaking Bytes; a game inspired by the horizontal scrolling Japanese arcade classics of the 90's, with lots of different enemies, moving backgrounds, powerful weaponry and a cool soundtrack all contained within a game of great retro styled pixels. But that's not all, this is going to be mindblowingly good! As the developers have also said it will be faithful to the technical graphical limitations of the time (similar to Neo Geo/mid-'90s titles), music and sound effects done with the YM2612 FM chip (SEGA Mega Drive audio configuration), full CRT emulation but with extra shaders, two player co-op, two different characters, star fox like dialogue and much much more. 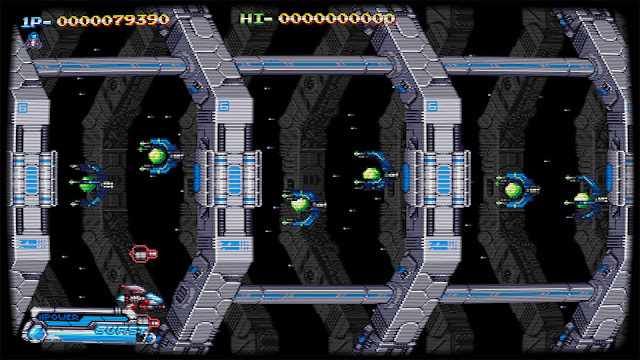 This could well be the Shoot em up of the year, when it comes out of alpha and reaches a fully playable state. But if you're concerned there's only these lovely screen shots to look at, don't be. As contained within on the main website is a playable Alpha version, which for the time being is completely free to download and play. So download the game, have a blast and look forward to possibly one of the greatest retro inspired shoot em ups, we've seen for a long time! - Thanks Sabin for the heads up.